Investing.com – The dollar edged lower against the euro and yen in subdued trade on Thursday, with moves likely to remain limited ahead of the Christmas holiday. Trading volumes are expected to remain light, with much of the Western world already shuttered for the Christmas and year-end holidays. The U.S. dollar index, which measures the greenback’s strength against a trade-weighted basket of six major currencies, was down 0.27% at 98.12 during European morning hours. The index, which has fallen back to levels seen before the Federal Reserve raised interest rates on December 17, remains well off last week’s two-week high of 99.33. 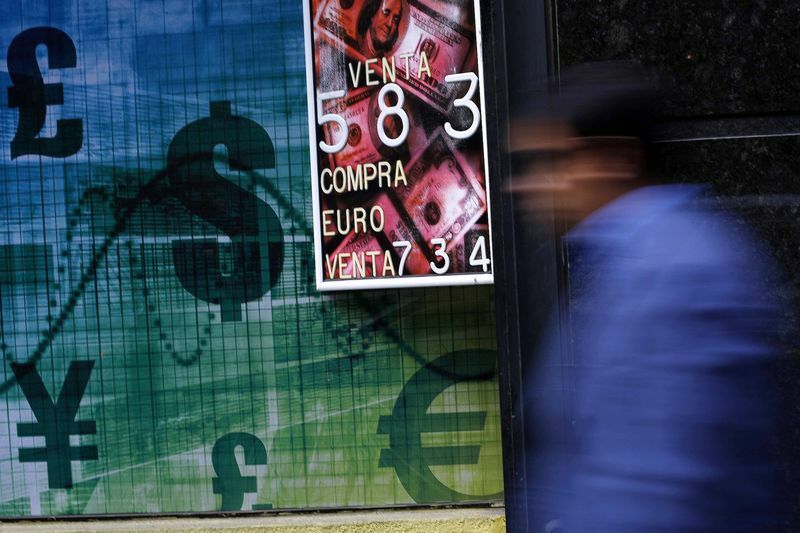 The greenback weakened followed the release of mixed U.S. economic data on Wednesday. Orders for U.S. core capital goods, a key barometer of private-sector business investment, declined 0.4% last month, while shipments of core capital goods, a category used to calculate quarterly economic growth, slumped 0.5%. However, separate reports showed that personal spending rose for the eighth straight month in November, while consumer sentiment improved to a five-month high in December. With the first U.S. rate hike since 2006 out of the way, the focus is now on the pace of future rate increases. The Fed, from its forecasts, is anticipating four rate hikes next year. However, the Fed funds futures currently suggests there will be just two rate increases, in June and December. 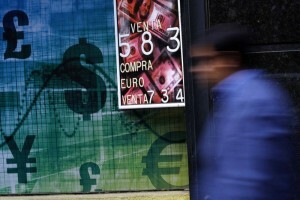 The dollar slid against the euro, with EUR/USD gaining 0.37% to 1.0952. Against the yen, the greenback dipped 0.45% to 120.38 (USD/JPY). Trading volumes are expected to remain light as many traders already closed books before the end of the year, reducing liquidity in the market and increasing volatility. U.S. markets close early Thursday, Christmas Eve, and are shut Friday for Christmas Day.